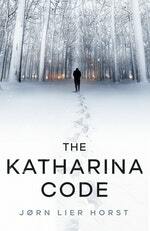 Twenty-six years ago Katharina Haugen went missing. All she left behind was her husband Martin and a mysterious string of numbers written on a piece of paper. Every year on October 10th Chief Inspector William Wisting takes out the files to the case he was never able to solve. Stares at the code he was never able to crack. And visits the husband he was never able to help. But now Martin Haugen is missing too. And the police force is convinced he's involved in another disappearance of a young woman and asks Wisting to close the net around Martin. But is he playing cat and mouse with a dangerous killer or a grief-stricken husband who cannot lay the past to rest? 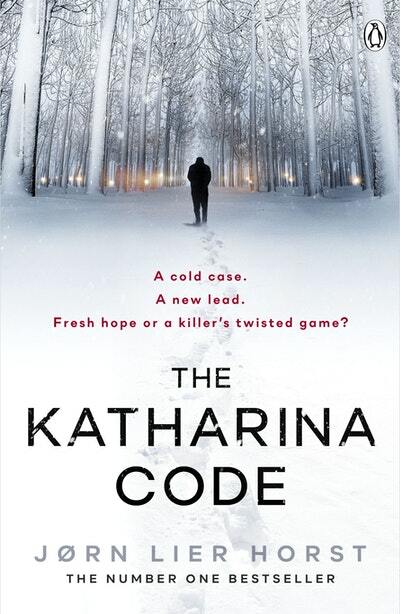 Set across the icy streets and dark forests of Norway, The Katharina Code is a heart-stopping story of one man's consuming hope to solve his coldest case. The three cardboard boxes were stored at the bottom of the wardrobe. Wisting lifted out the largest. One corner had started to tear, so he had to be careful as he carried it into the living room. 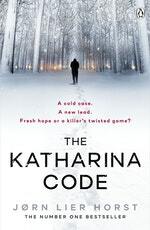 He opened the lid and removed the top ring binder – black, with a faded label on the spine: Katharina Haugen. Laying it aside, he took out a red binder marked Witnesses I and two others of the same colour tagged Witnesses II and Witnesses III. Soon he found what he was looking for – the ring binder labelled Kleiverveien. These cardboard boxes contained everything written and undertaken in the Katharina case. Strictly speaking, he should not have brought the case documents home, but he felt they did not deserve to be locked away in an archive room. Sitting there at the bottom of his wardrobe, they reminded him of the case every time he took out a shirt. He picked up his reading glasses and sat down with the ring binder on his lap. One whole year had passed since he had last looked through it. 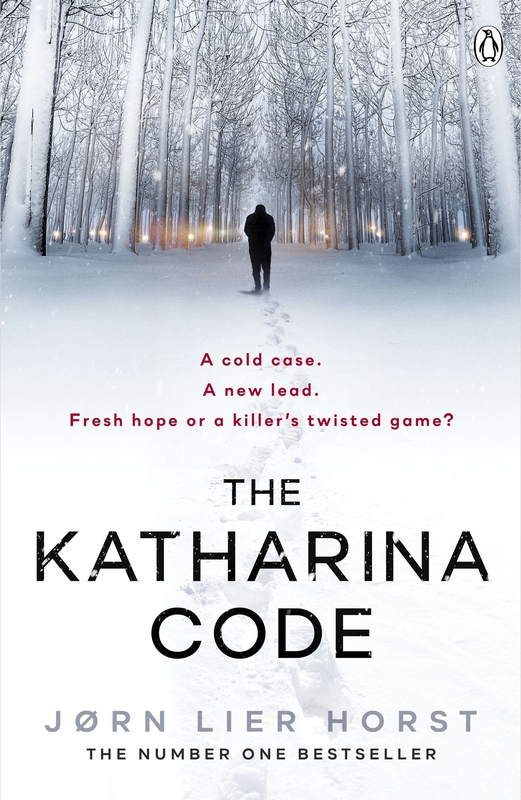 Love The Katharina Code? Subscribe to Read More to find out about similar books.